Young talent, when properly nurtured and expertly trained, can become great talent. 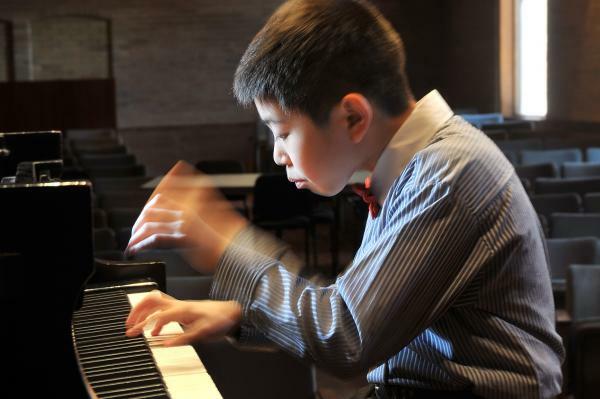 The Phil and Eli Taylor Performance Academy for Young Artists provides advanced young classical musicians with unique access to performance opportunities, exceptional mentorship, and superior musical training in outstanding facilities. Be part of developing the next generation of great artists. Study under the guidance of the highest-calibre teachers and artists. Application, audition, and tuition information. 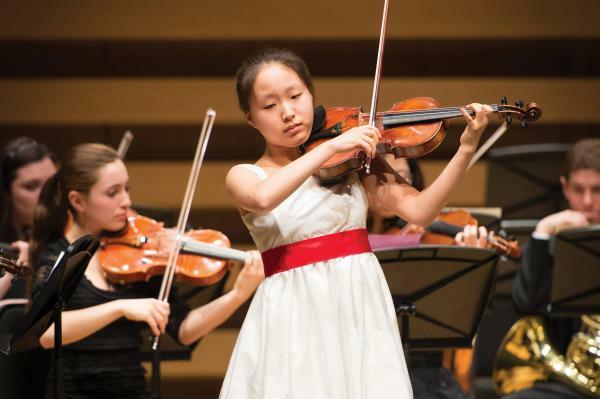 Under the guidance of the highest-calibre teachers and artists, Taylor Academy students have the opportunity to explore and develop their musical talents within a supportive community of like-minded peers. 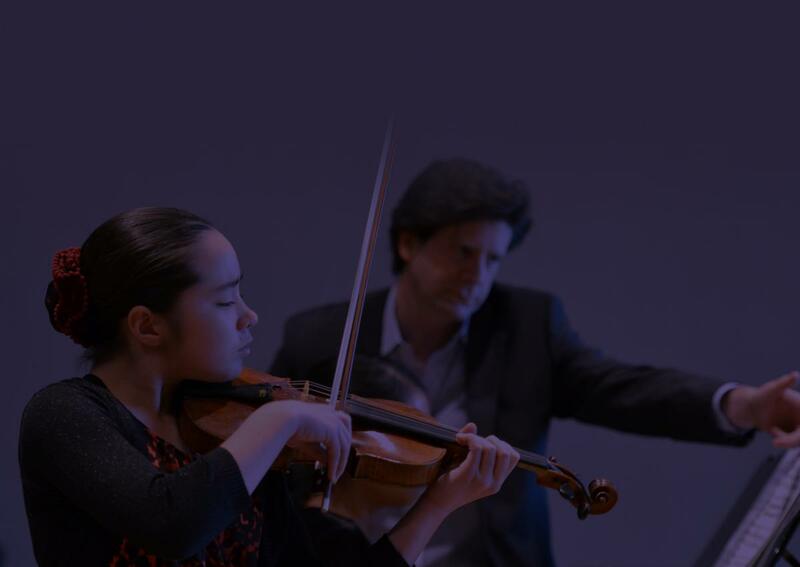 Over 85% of our graduates go on to study music in post-secondary school, making The Taylor Academy the perfect nurturing environment for serious young classical musicians. 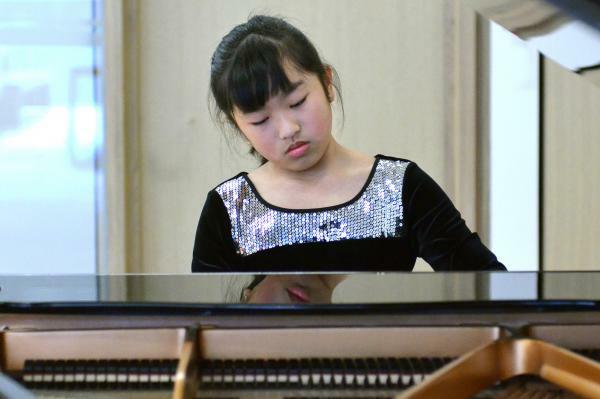 The Phil and Eli Taylor Performance Academy for Young Artists offers intense and well-rounded musical training in an extracurricular format. Discover the offerings in our Junior and Senior Academies. See how you can attend the Taylor Academy! 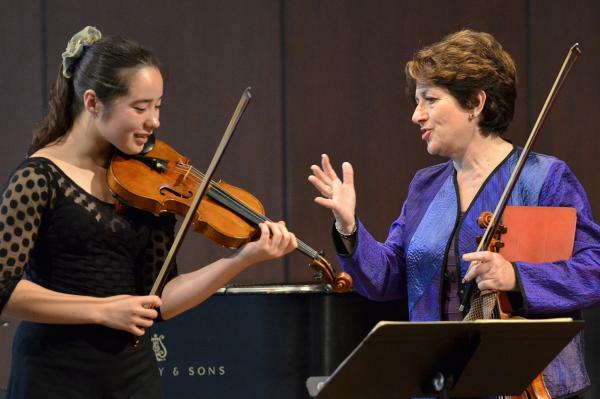 Taylor Academy students enjoy the experience of taking master classes with well-known practicing classical musicians from around the world. 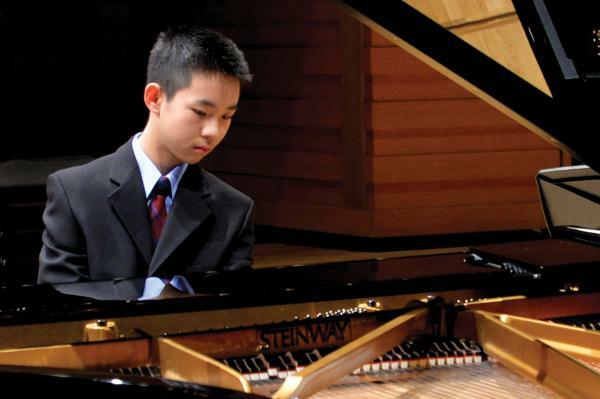 They also perform at The Royal Conservatory. Information for current Taylor Academy students.